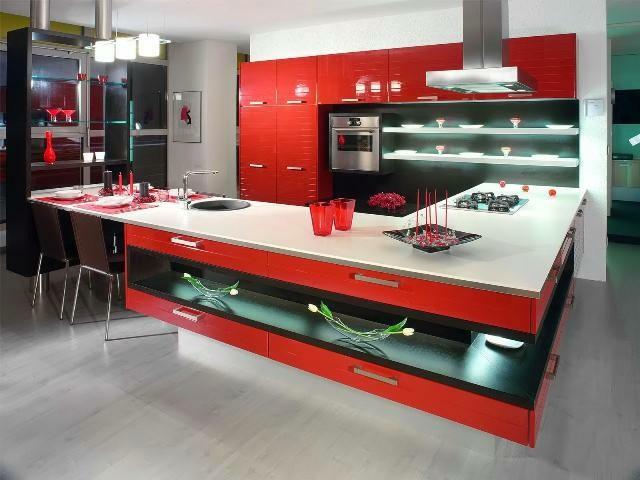 Paint finished small kitchen solution for small house or apartment. 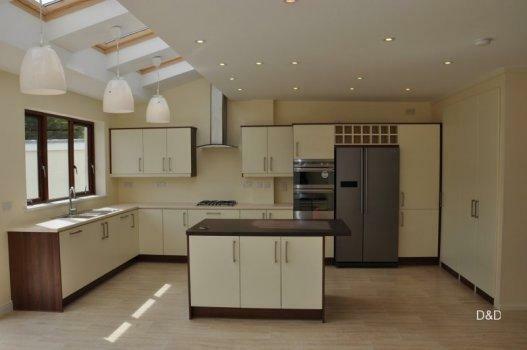 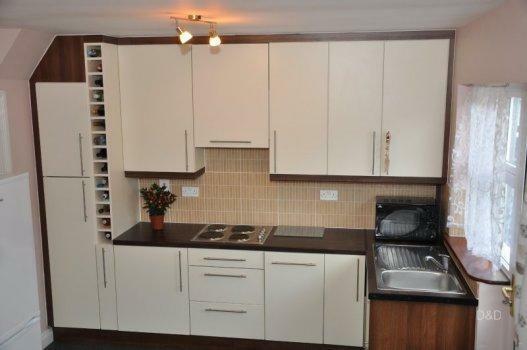 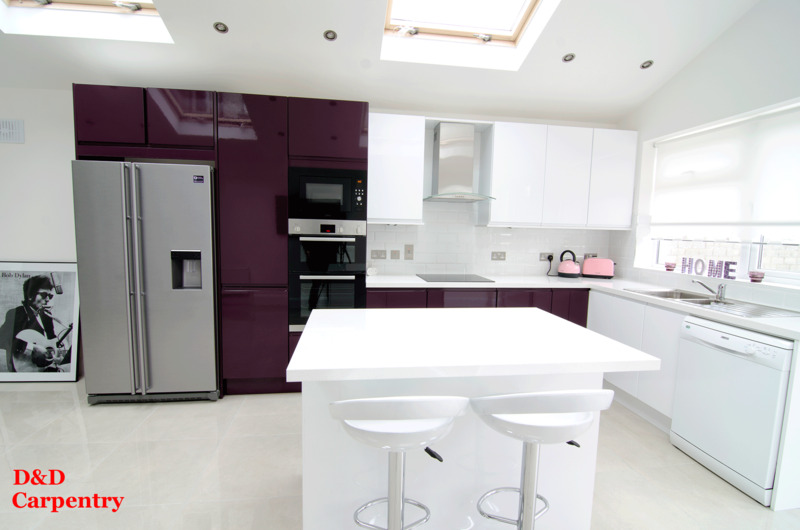 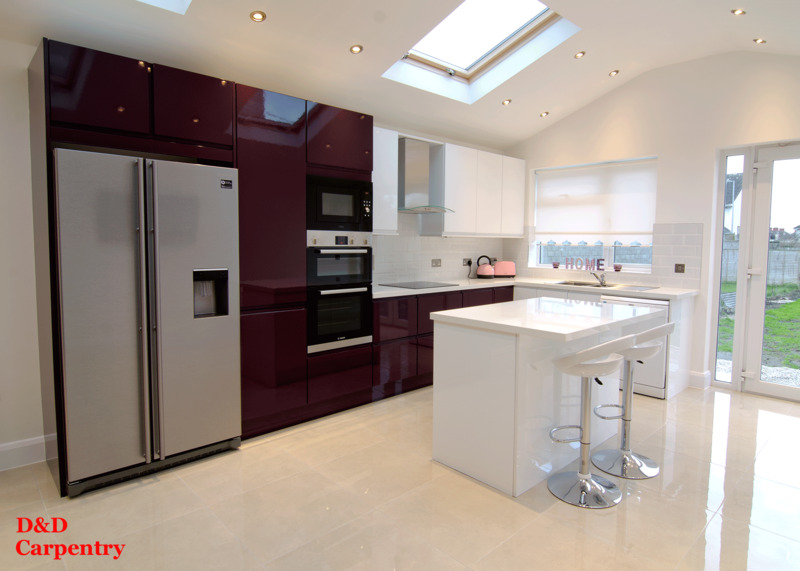 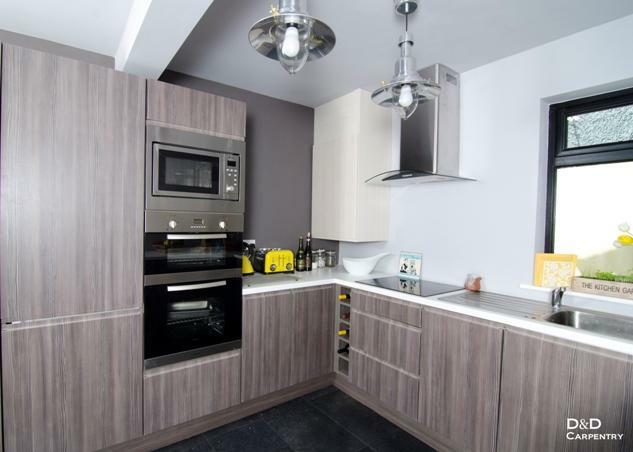 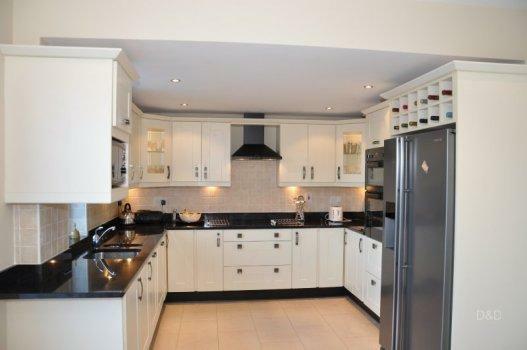 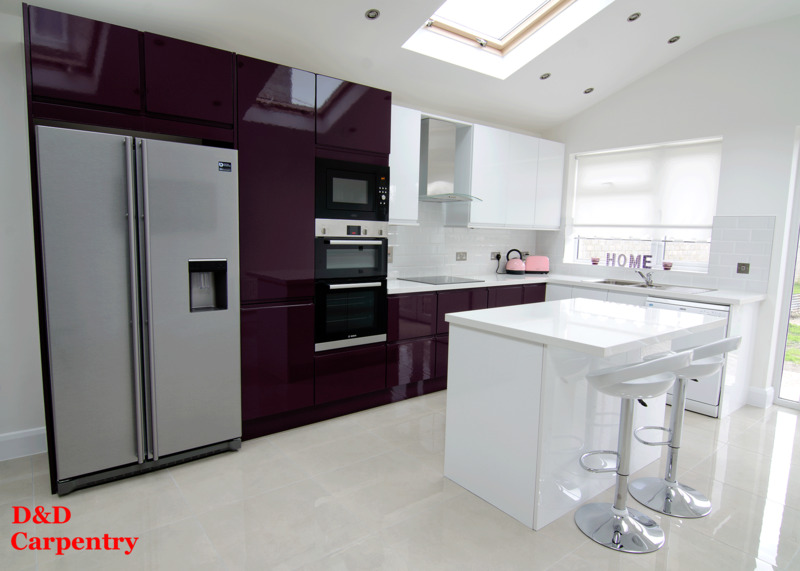 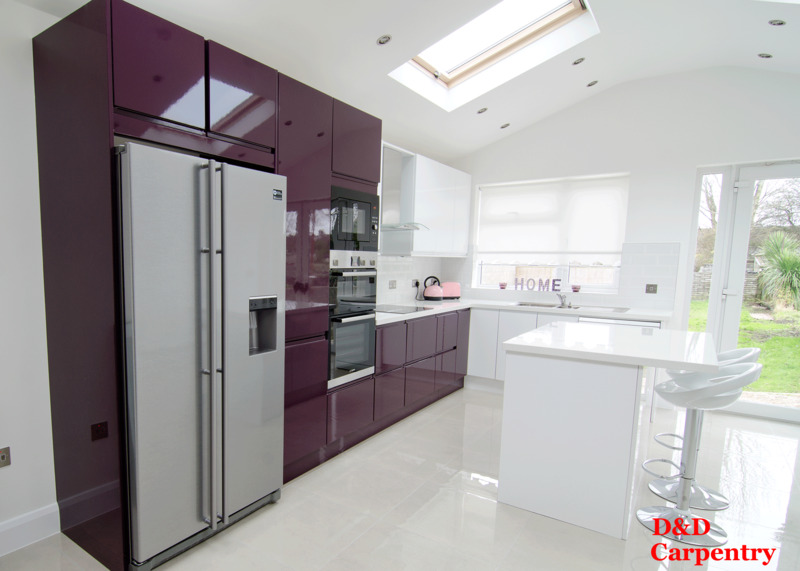 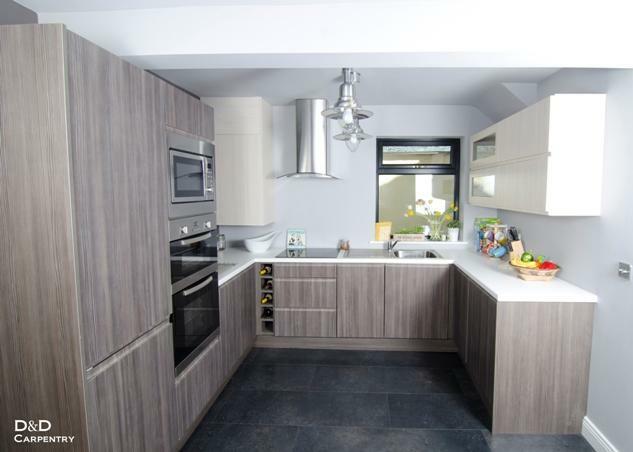 Aubergine and white Hi Gloss Kitchen with quartz work tops. 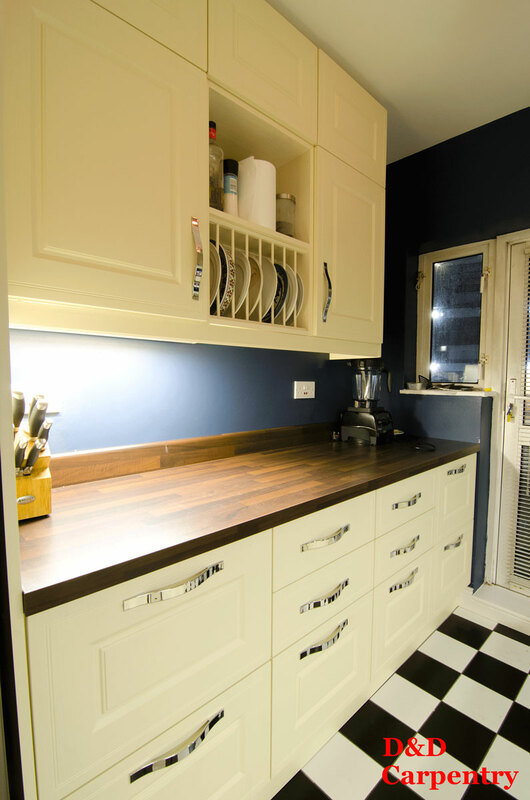 Hi lithe kitchen painted glass, mustard colour of the wall. 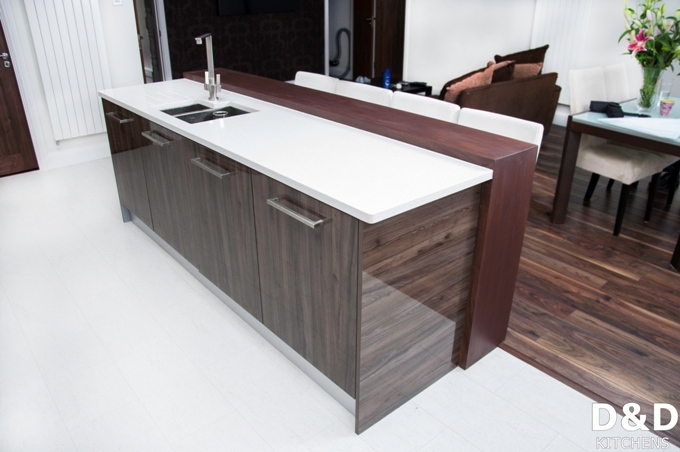 Spray Painted Kitchen with custom colour and wood grain effect. 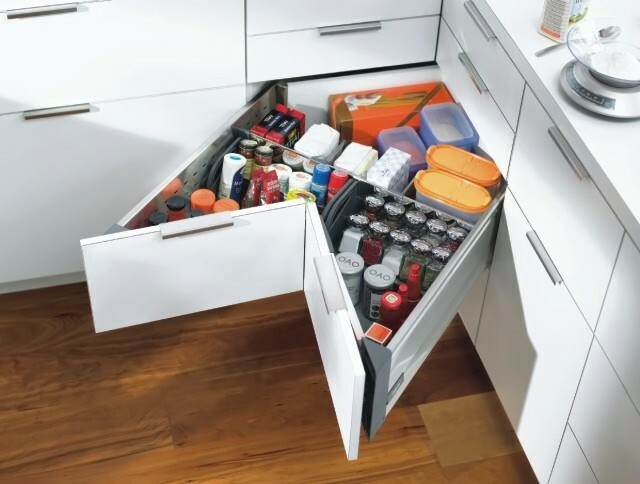 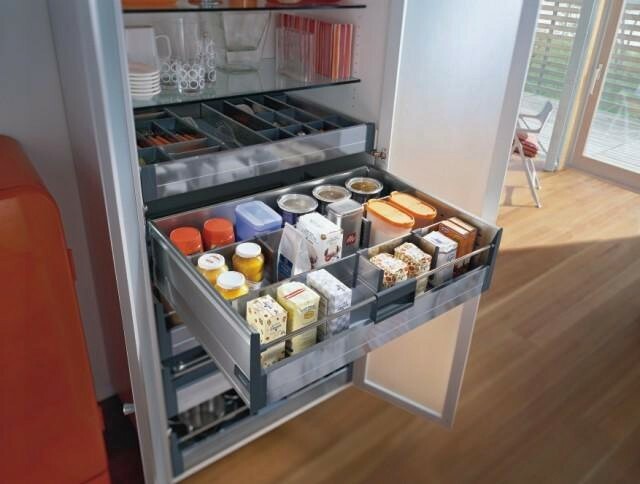 Also have custom Pantry Unit for Kitchen Storage Solution. 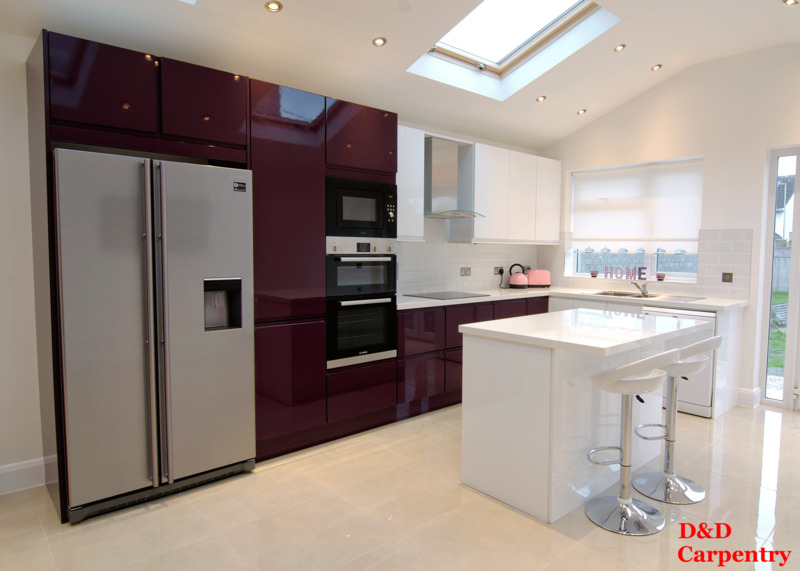 White and Burgundy combination handless kitchen with white and shiny dots. 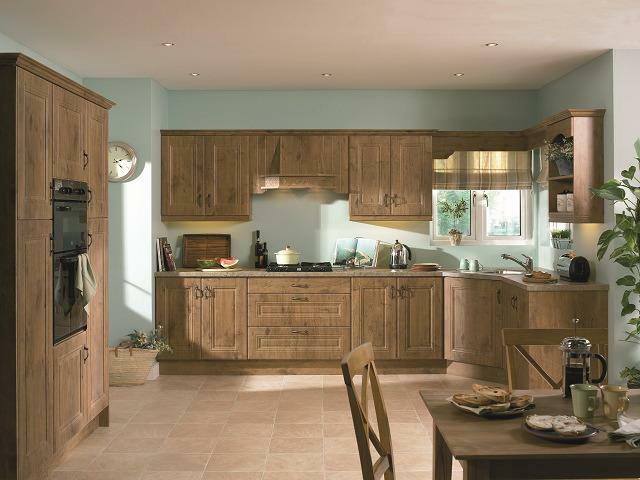 In frame solid wood kitchen with two colour Spray Painted finish. 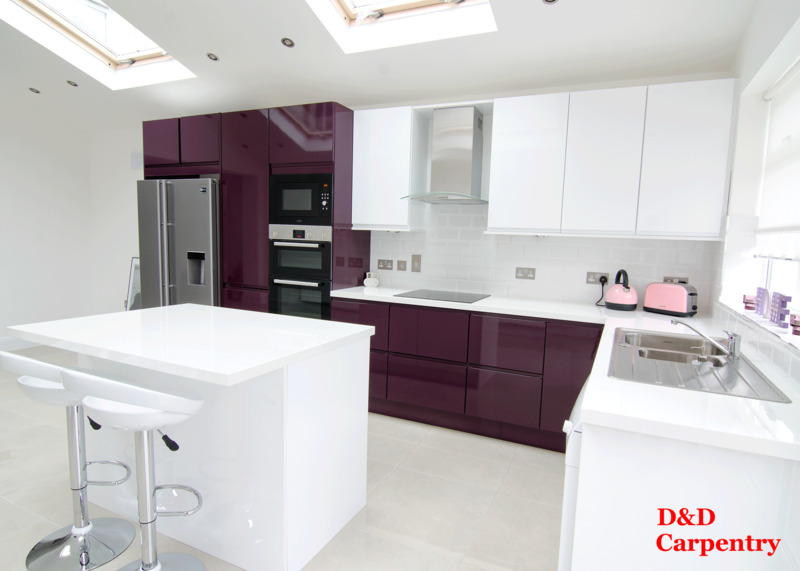 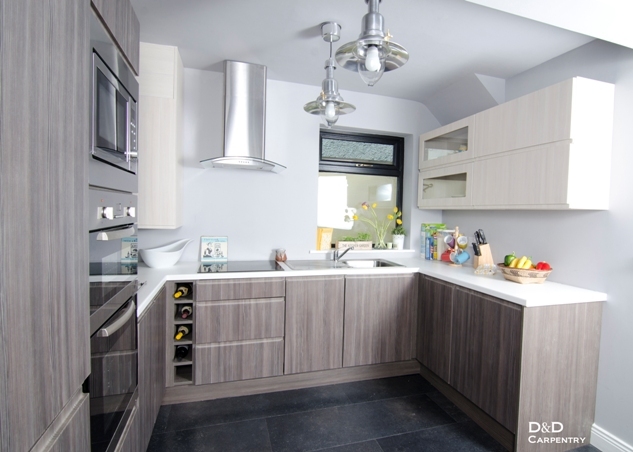 Silestone Quartzes work tops Calypso. 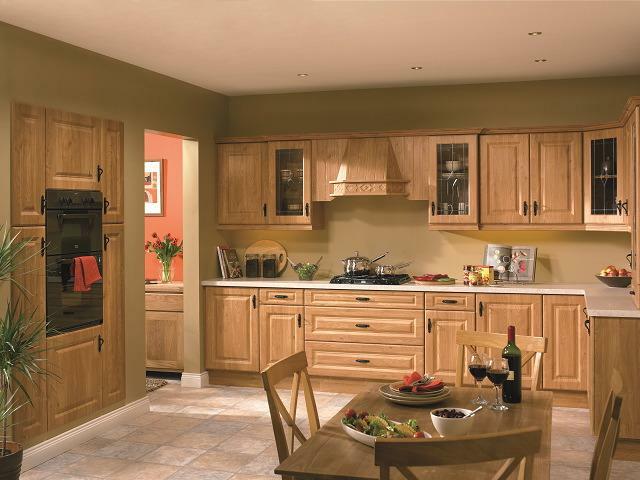 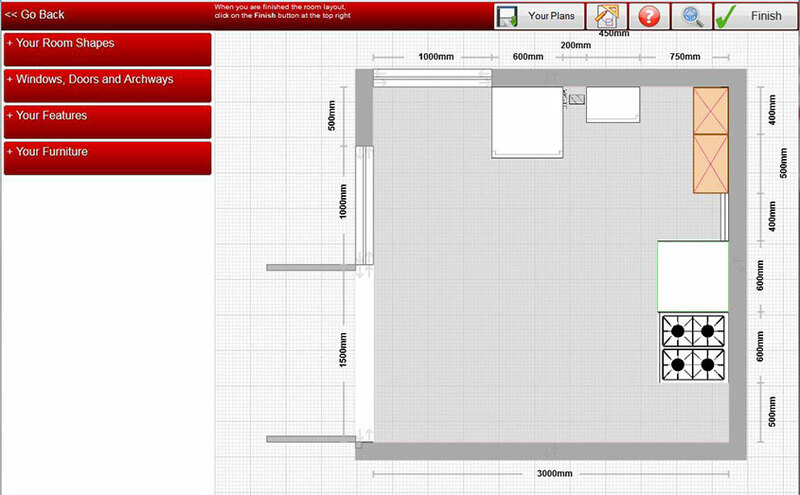 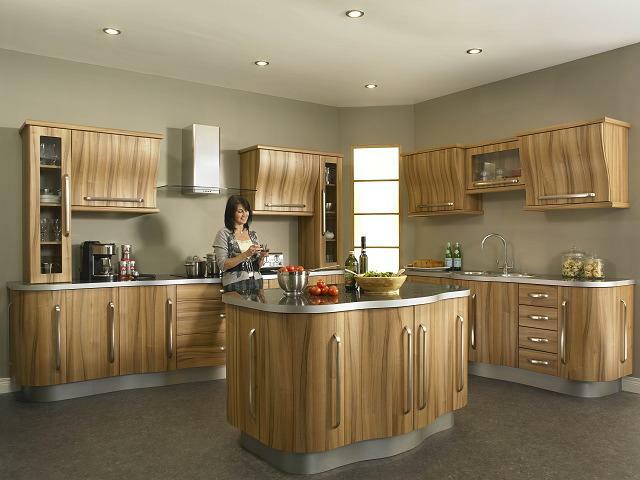 Browse Custom Kitchens furniture design! 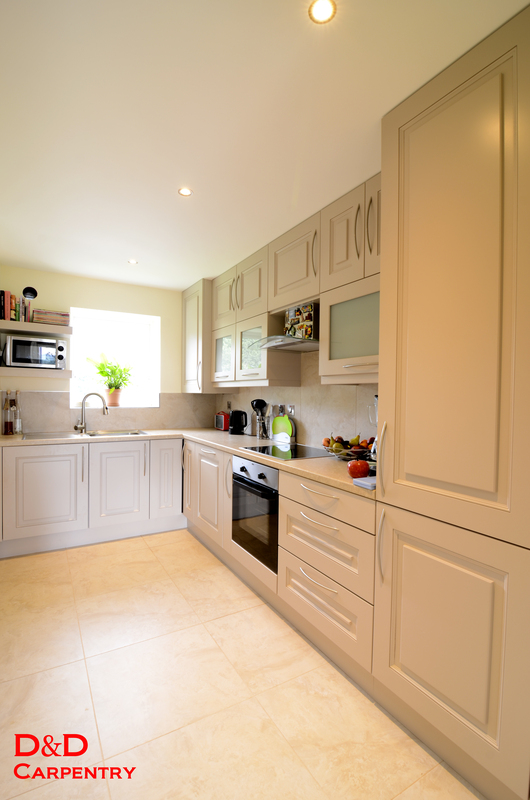 Wind out our latest Kitchen projects. 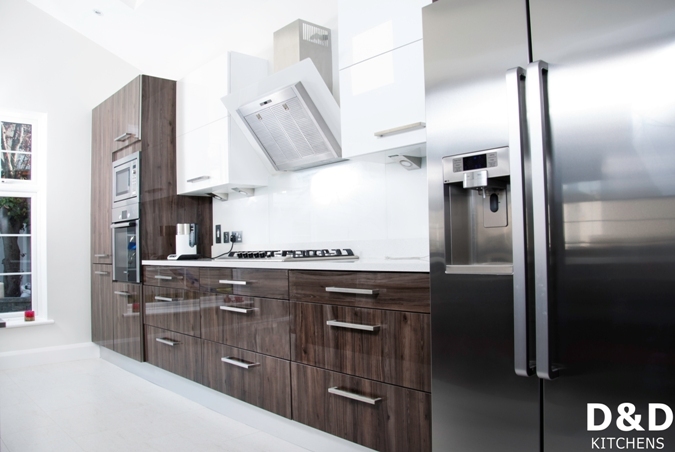 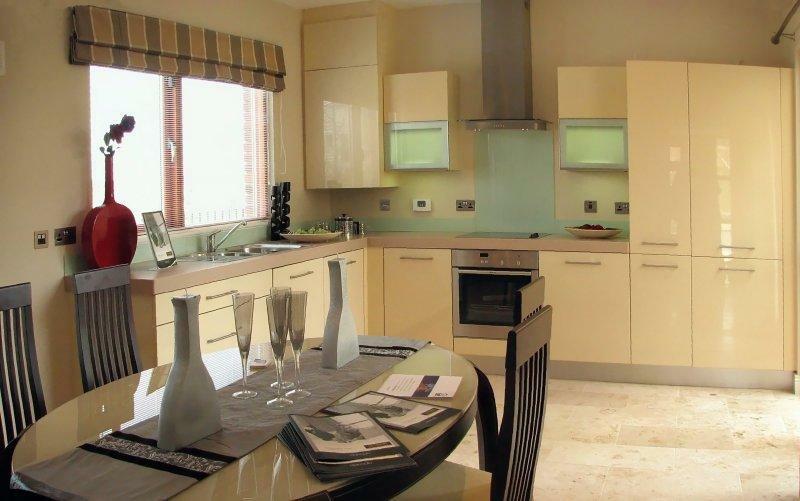 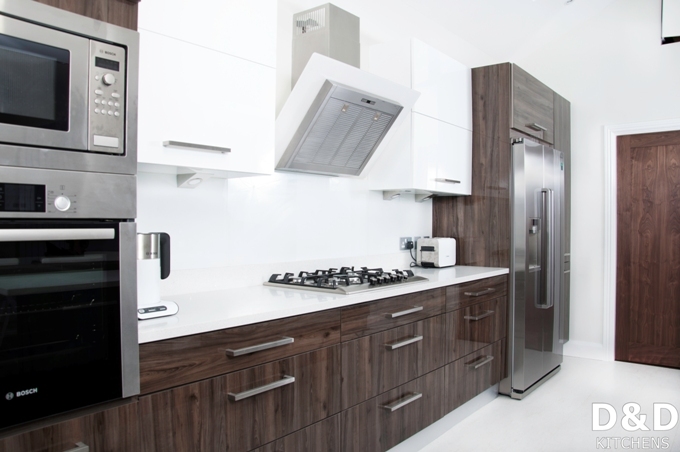 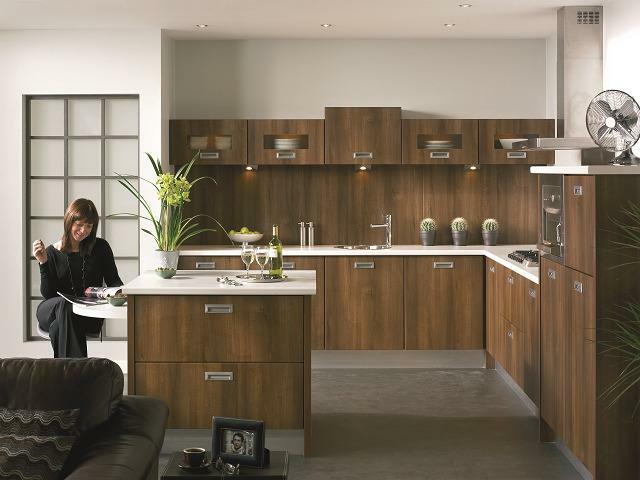 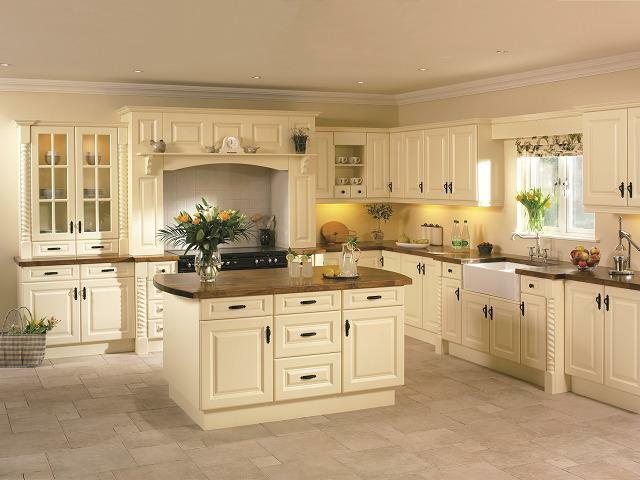 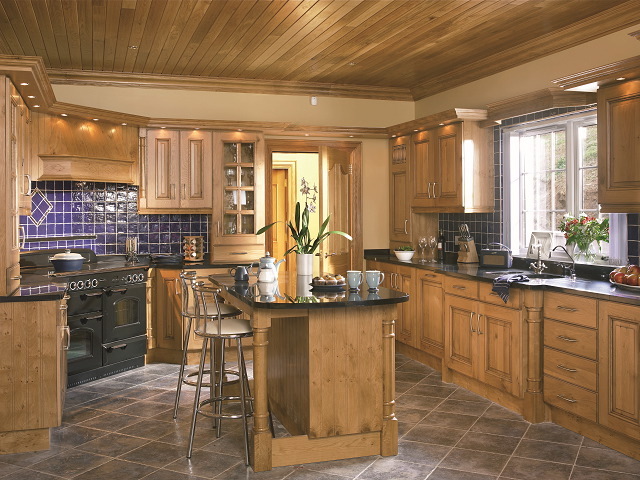 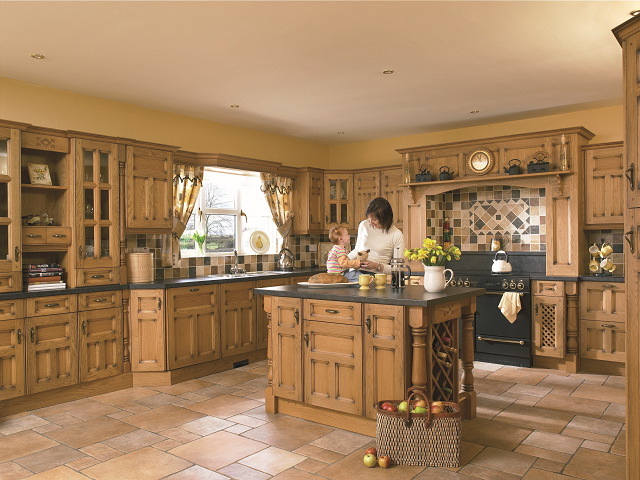 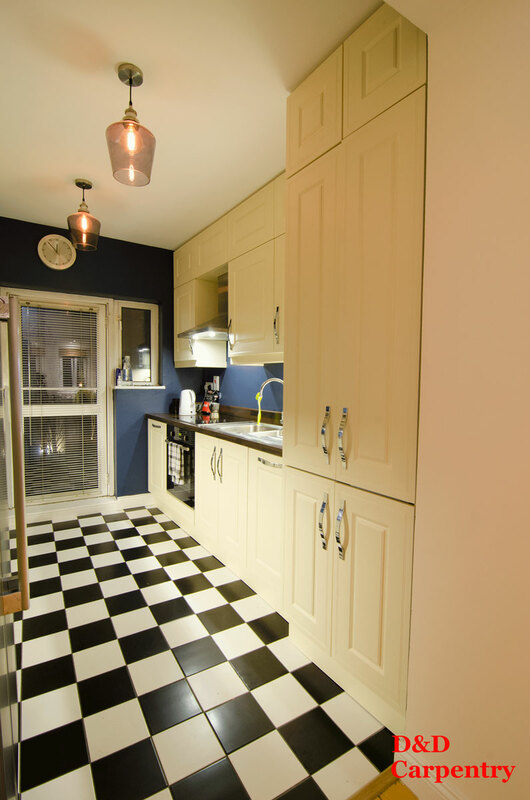 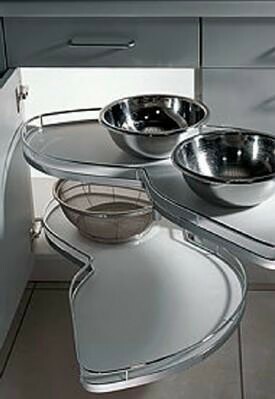 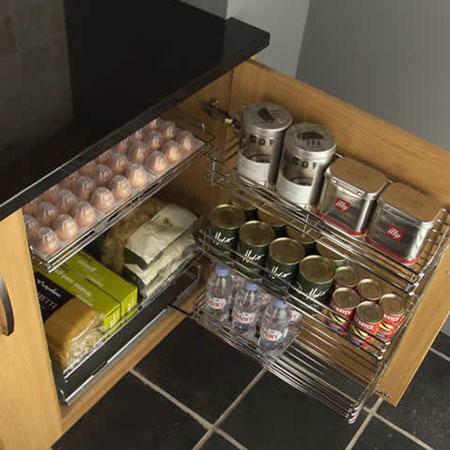 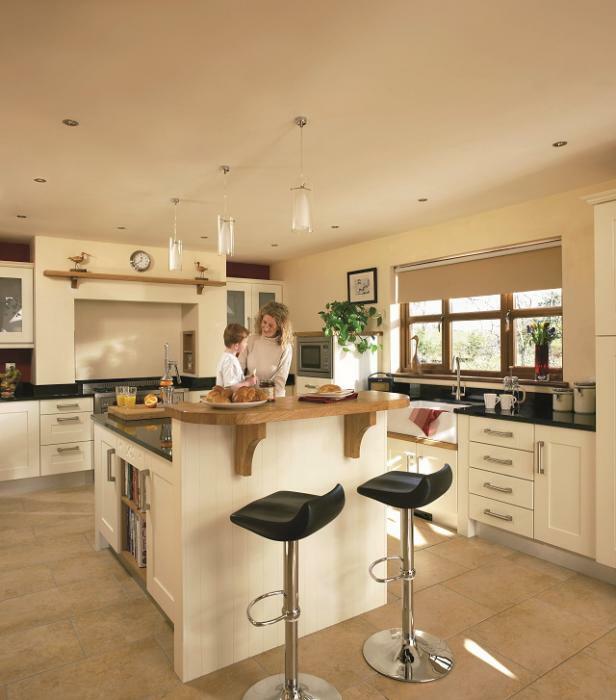 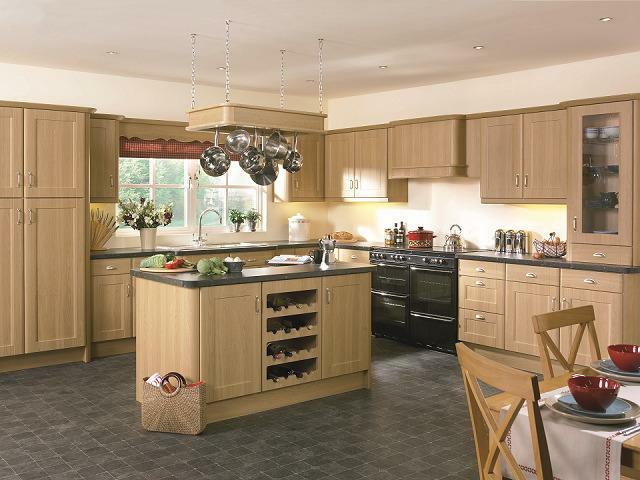 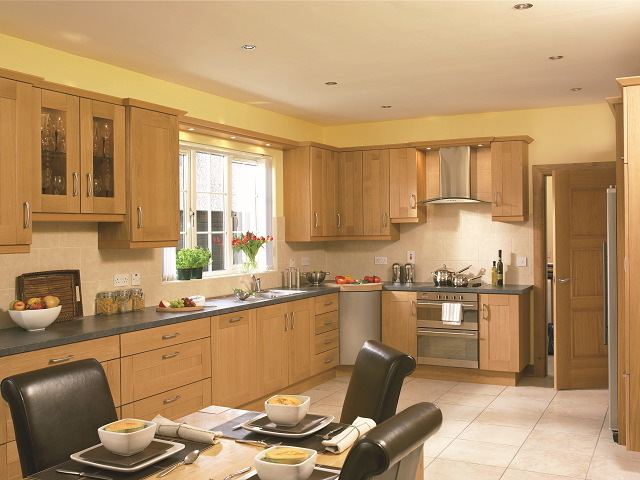 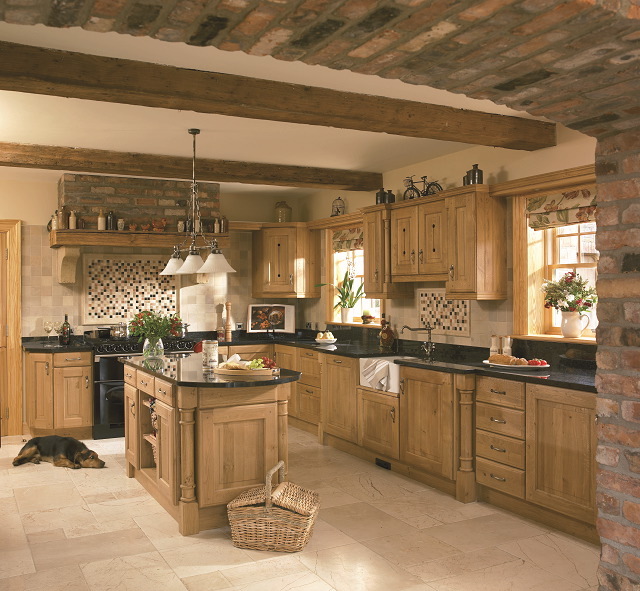 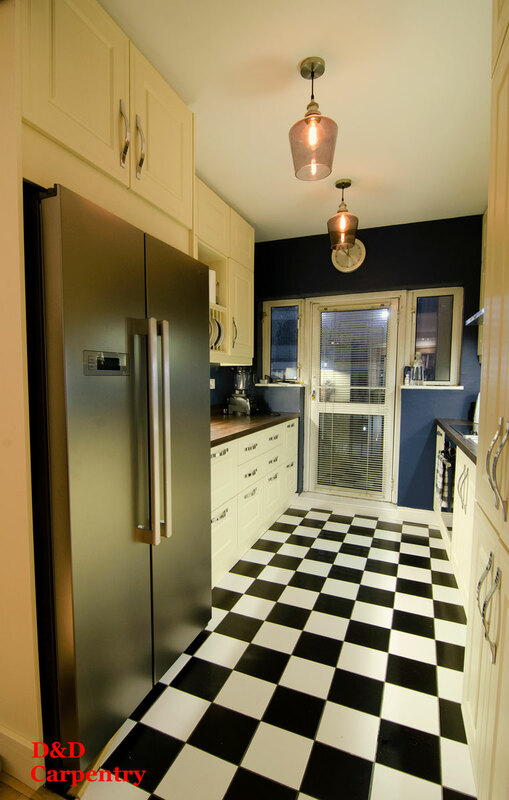 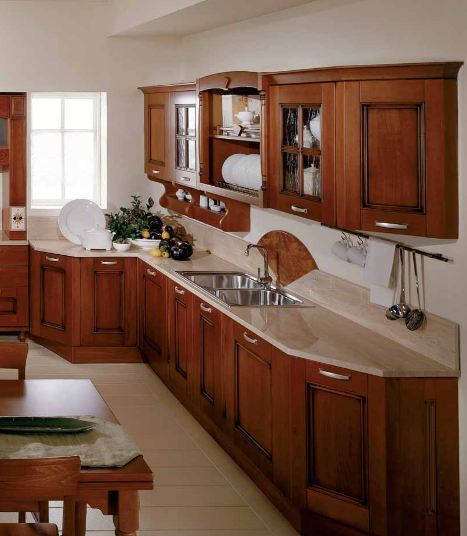 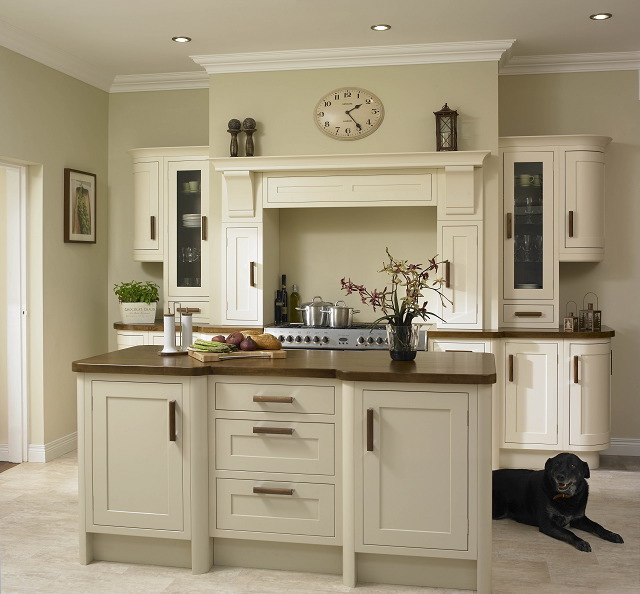 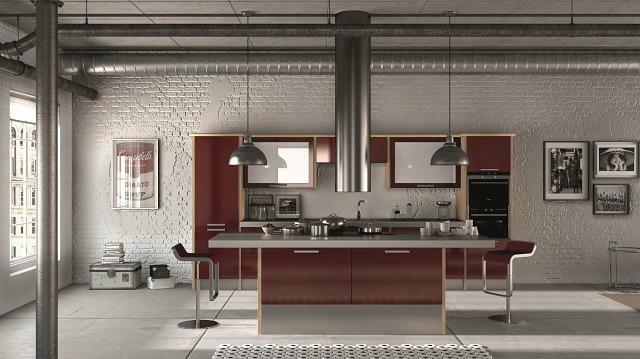 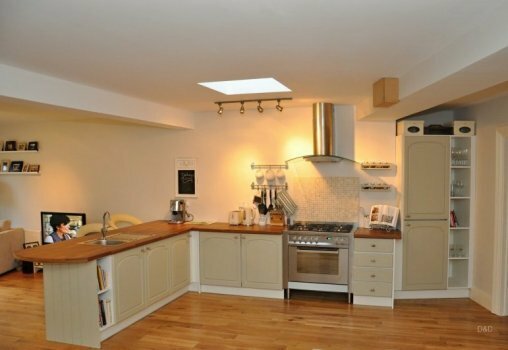 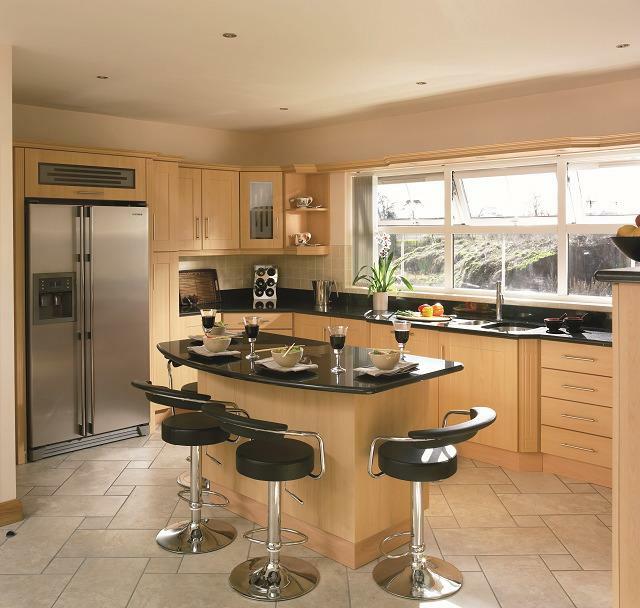 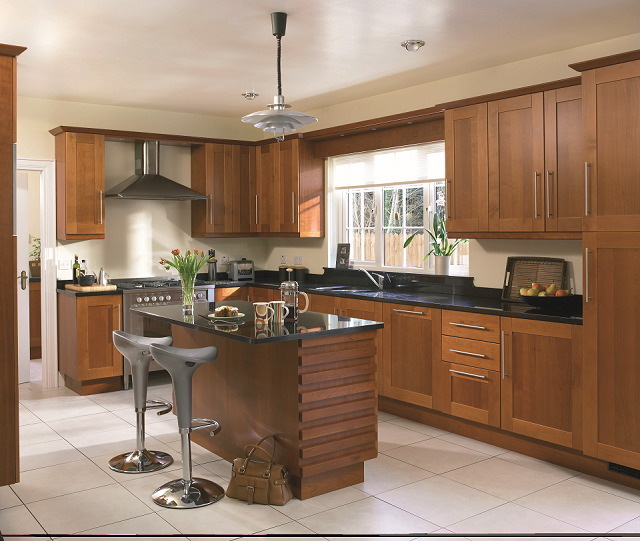 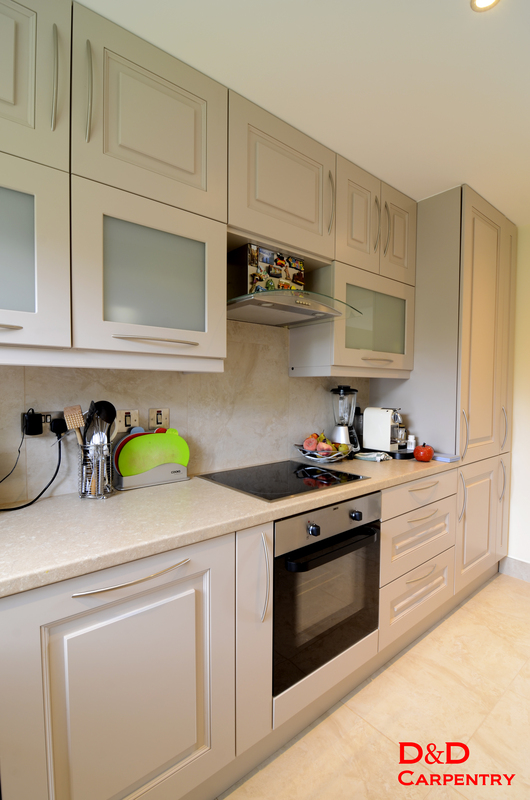 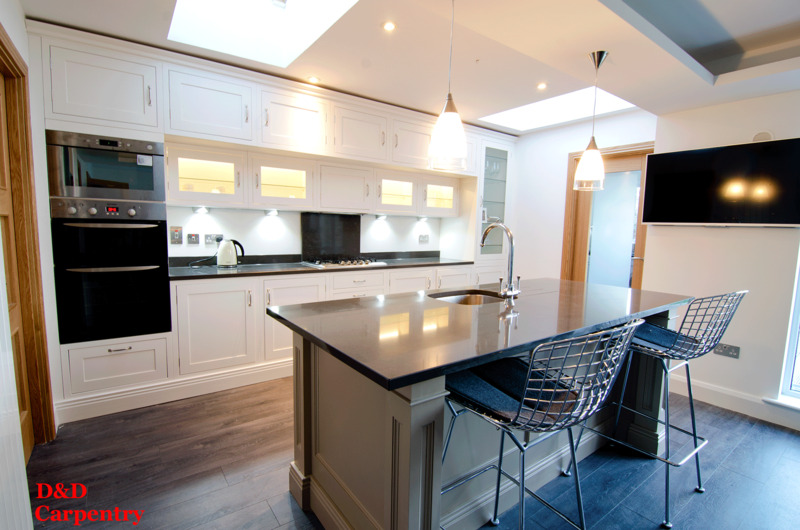 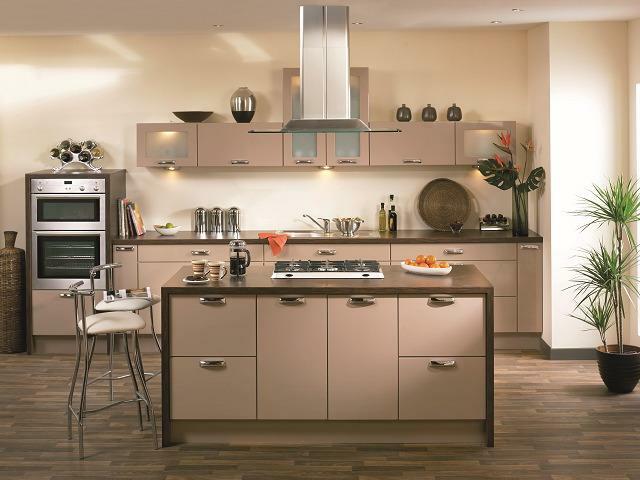 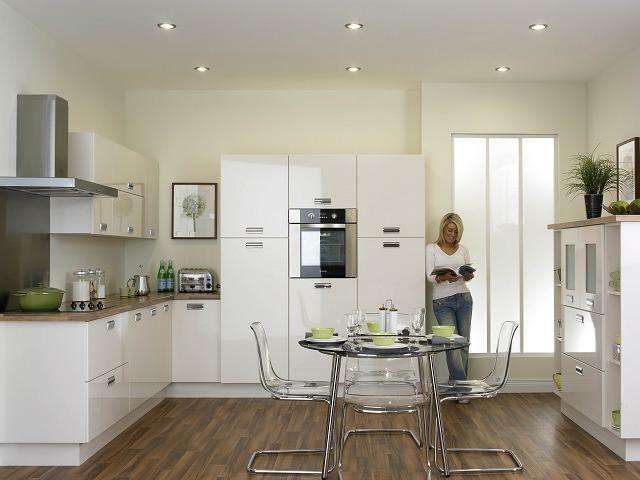 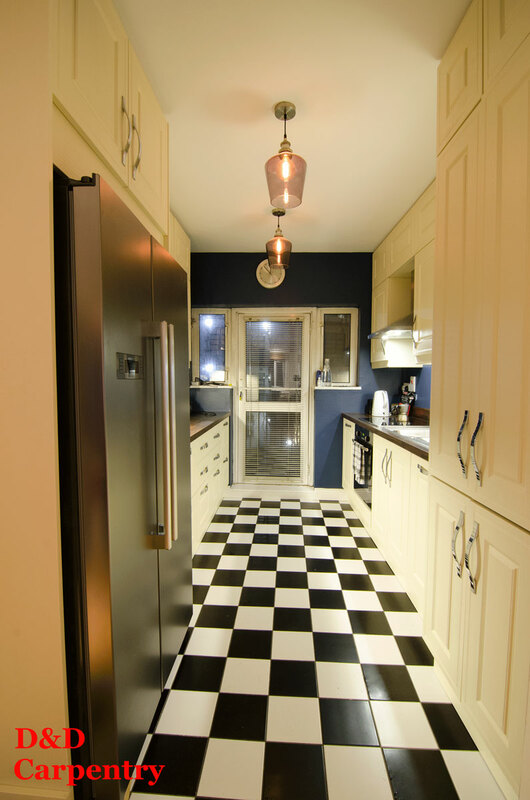 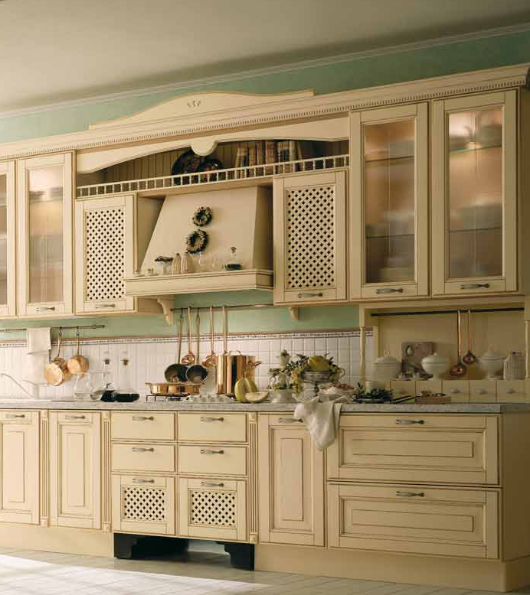 Kitchen Furniture, Kitchen Shelves, Modern Bespoke Kitchens.